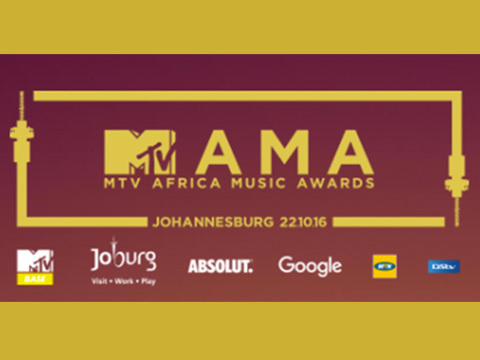 Last night, Saturday 22nd October, the MTV Africa Music Awards were held at the TicketPro Dome in South Africa. 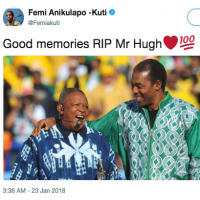 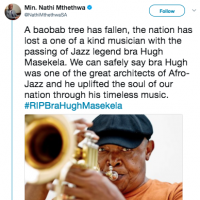 This was the first time the ceremony was held in Johannesburg, hosted by Bonang Matheba, Nomzamo Mbatha and Yemi Alade, who replaced Trevor Noah. 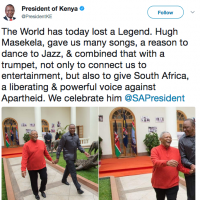 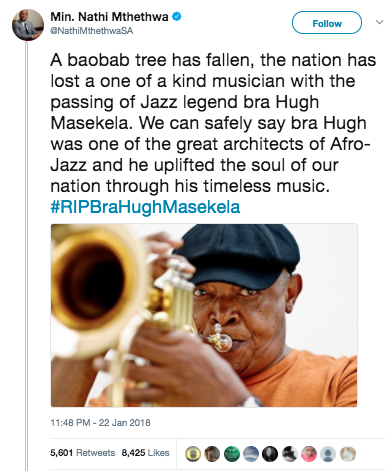 South African music legend, Bra Hugh Masekela was a recipient of a Lifetime Achievement award for his contribution in the industry. 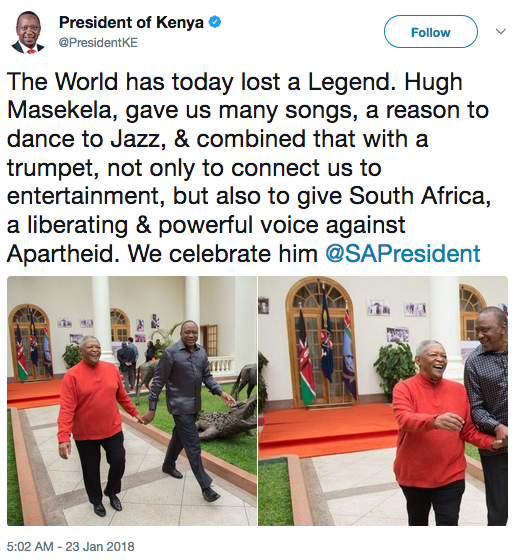 He started off thanking Africans all over the world for their support. 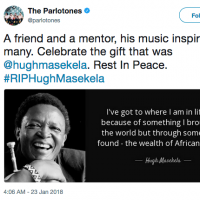 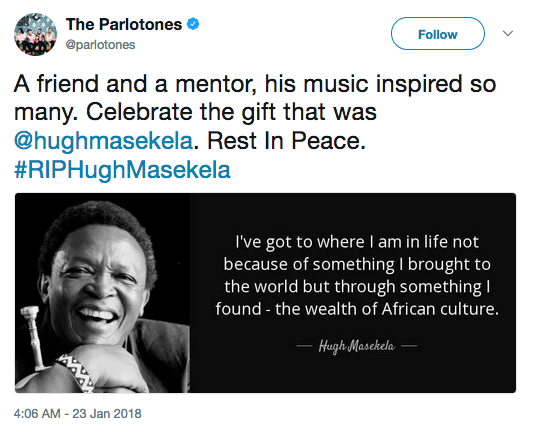 The music icon did not waste any time; in his acceptance speech he expressed how we should restore the best elements of our heritage back into our lives and how as artists they should reflect our stories because as artists, they can’t always keep asking us to romance and dance all the time. 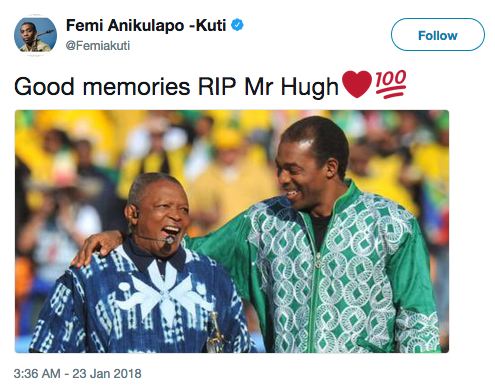 He further added, failing to restore our heritage and promoting our indigenous languages will probably one day have our children asked who they are and their response will be, “They say we used to be Africans very long ago.” Imagine that?